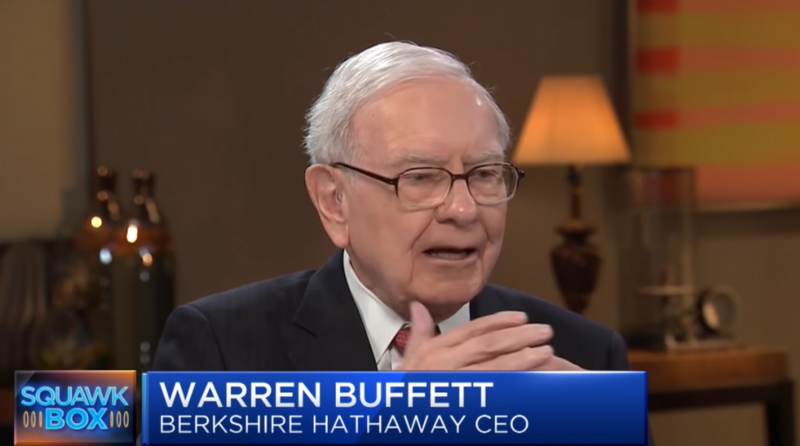 Warren Buffett on Health Care: "There's Enormous Resistance to Change"
An industry that’s set in its ways will be a difficult one to overhaul, which is exactly what Berkshire Hathaway CEO Warren Buffett will be facing as part of Haven–the joint venture to alter health care in conjunction with Amazon founder Jeff Bezos and J.P. Morgan CEO Jamie Dimon. The goal of haven is simple: deliver quality health care at an affordable cost, but the execution of the plan is far more difficult. U.S. President Donald Trump has been a vocal opponent of rising health care costs, particularly when it comes to pharmaceutical companies. In 2017, health spending rose 3.9 percent and the trends is likely to persist. Since launching last year, on of Haven’s first major steps was selecting famed surgeon and author Atul Gawande to lead the joint venture. Gawande’s first plans of action included meeting with companies throughout the nation to assess the difficulty in obtaining health care. Will the overhaul of the health care system see defensive sectors overtake cyclical sectors?